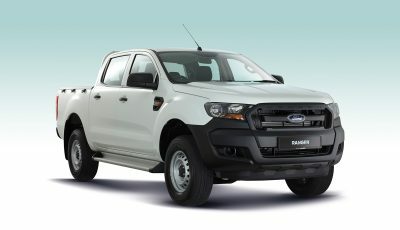 Tough, Efficient and Affordable Ranger XL for RM89,388. Ford Motor Company and its local distribution partner, Sime Darby Auto Connexion (SDAC), today announced the nationwide launch of the tough, efficient and capable Ford Ranger XL Standard pickup truck. 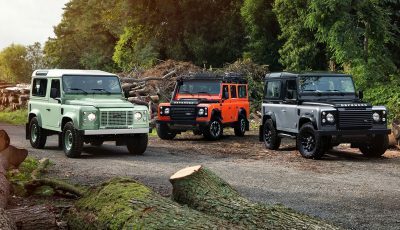 Ineos founder and CEO Jim Ratcliffe said this Tuesday that he plans to build 25,000 new classic Defender 4x4s a year, which will be modelled on the Defender as the design is not currently trademarked in Britain. 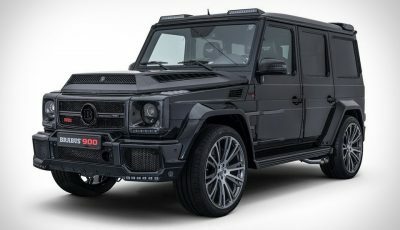 Based on the already powerful Mercedes-AMG G65, the Brabus 900 SUV is one of the world's most powerful off-road vehicles. 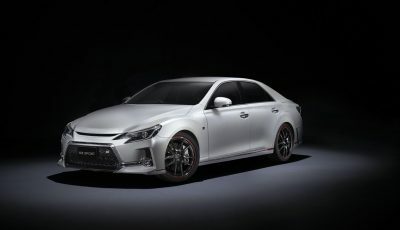 Its twin-turbo V12 engine has seen its displacement upped to 6.3L, alongside a host of other improvements that increase the output to an insane 900 hp.